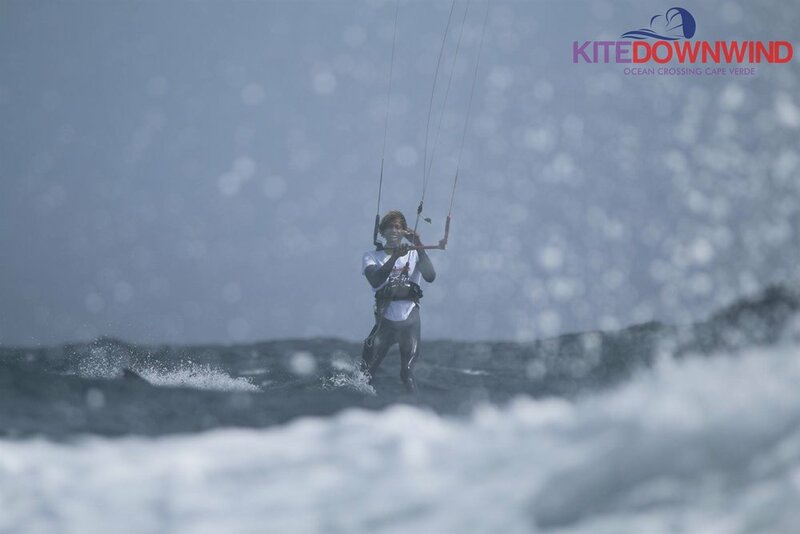 Simply a unforgettable kitesurfing experience . 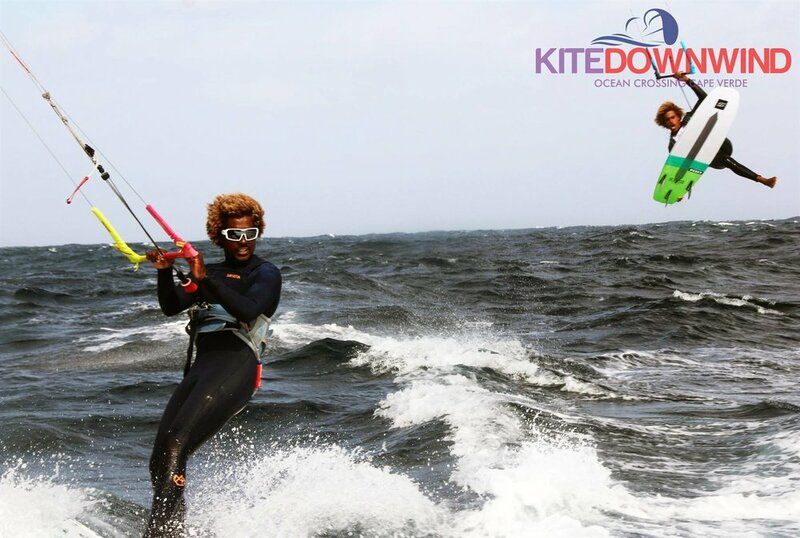 . .
Kite Downwind is organizing charity events on Cape Verde since 2016. 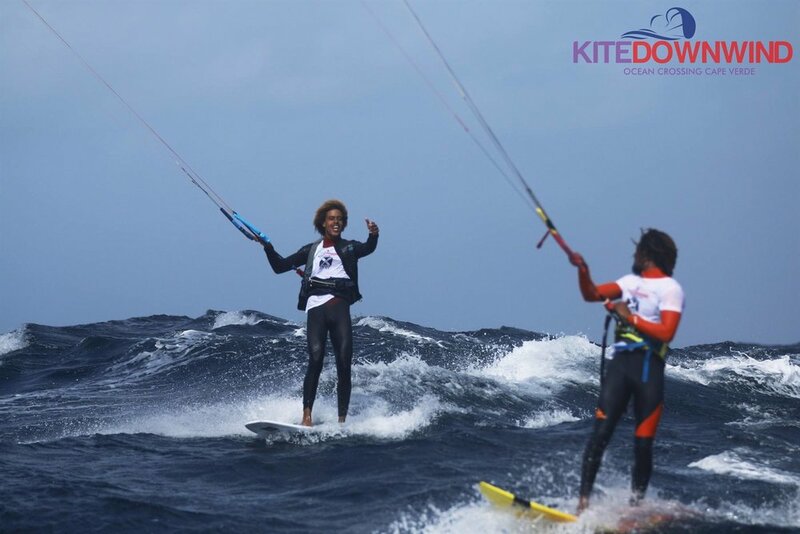 After seeing Mitu´s Documentary connecting all Cape Verdean Islands by Kite i knew i had to do something similar. 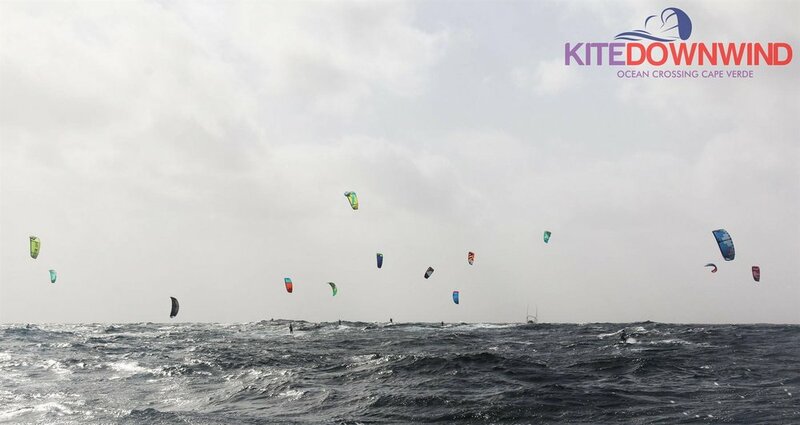 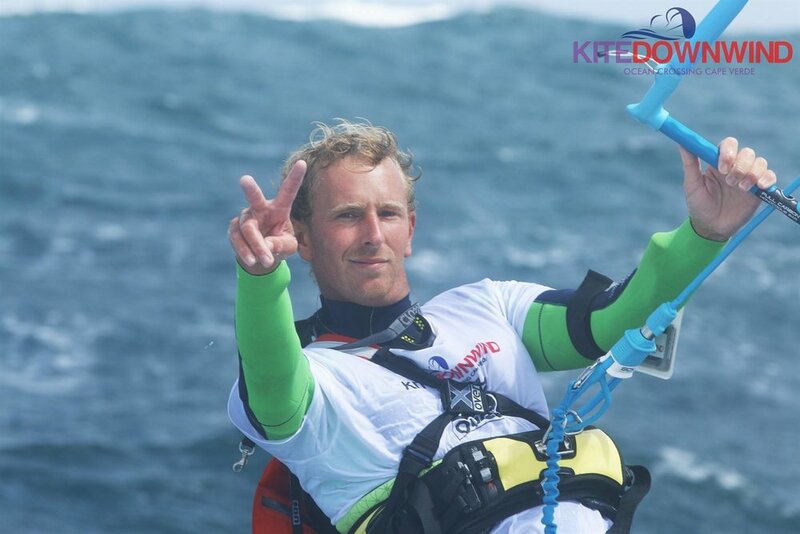 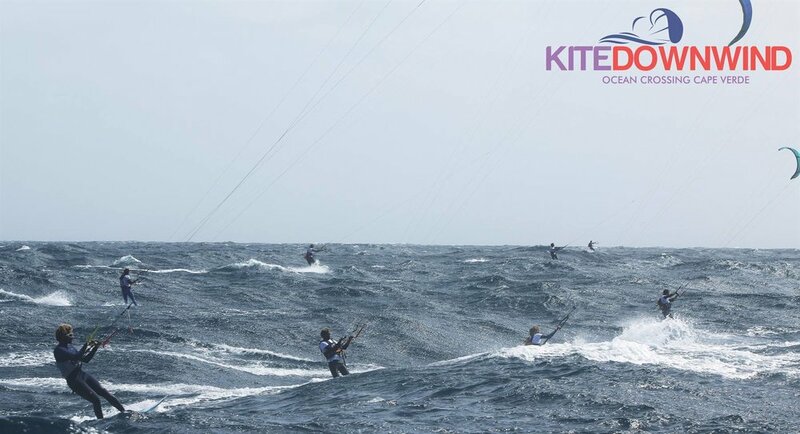 Shortly after the Kite Downwind was born and only 2 months later; 14 riders from around the world signed up and i still couldnt believe what was going on. 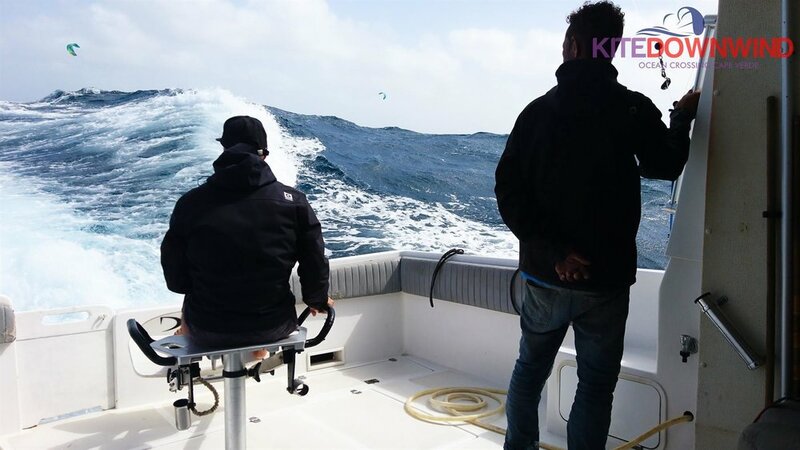 5km offshore i finally realised that this is was not a dream anymore. 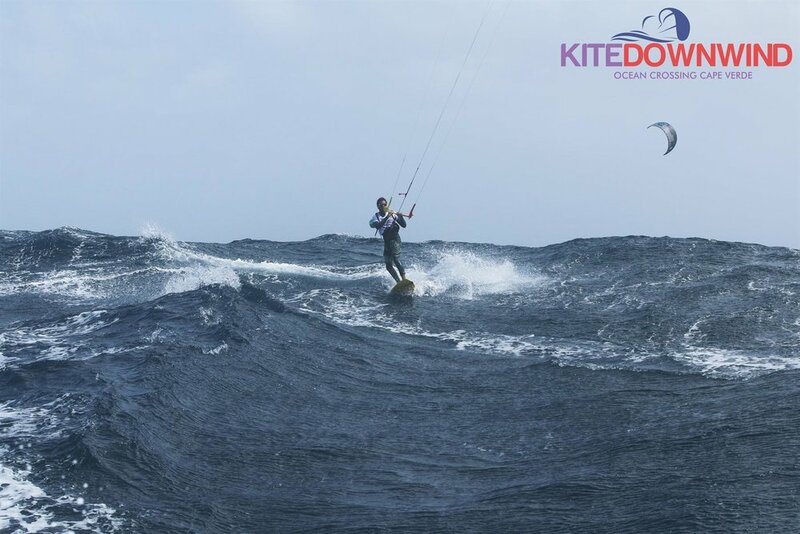 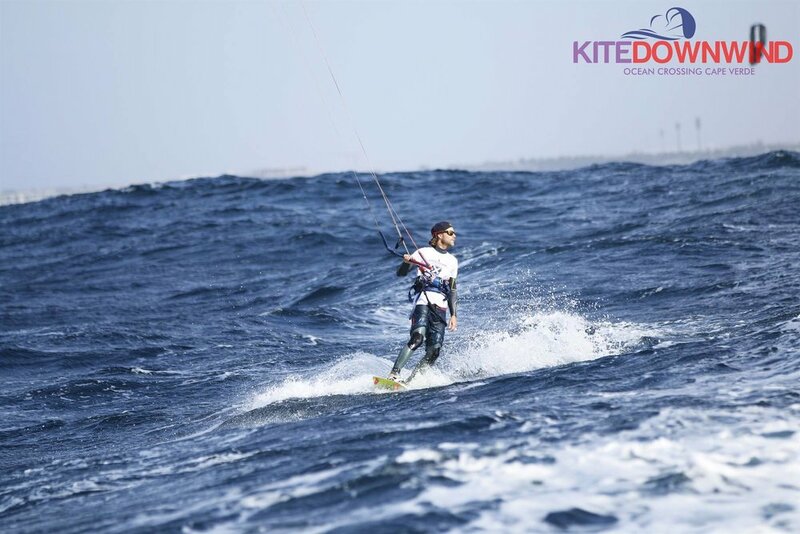 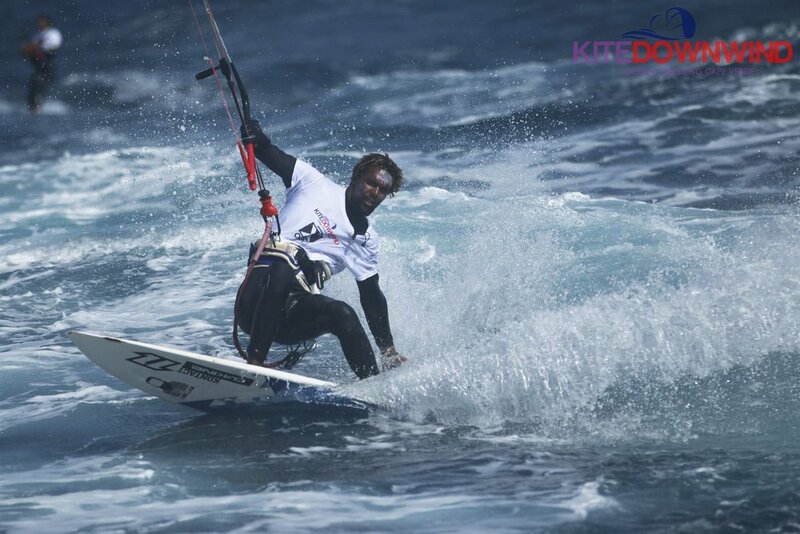 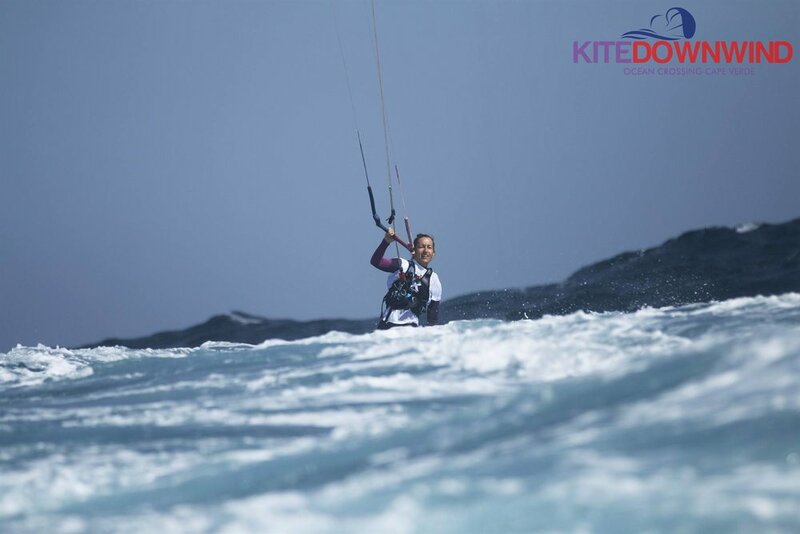 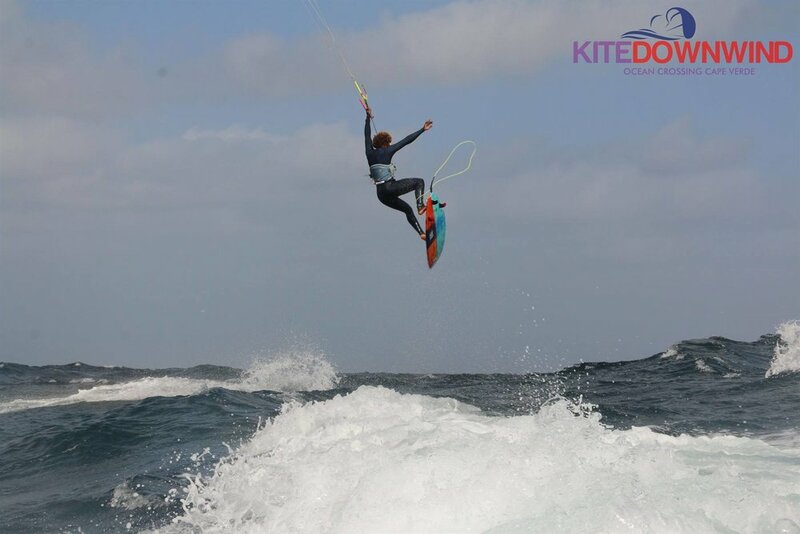 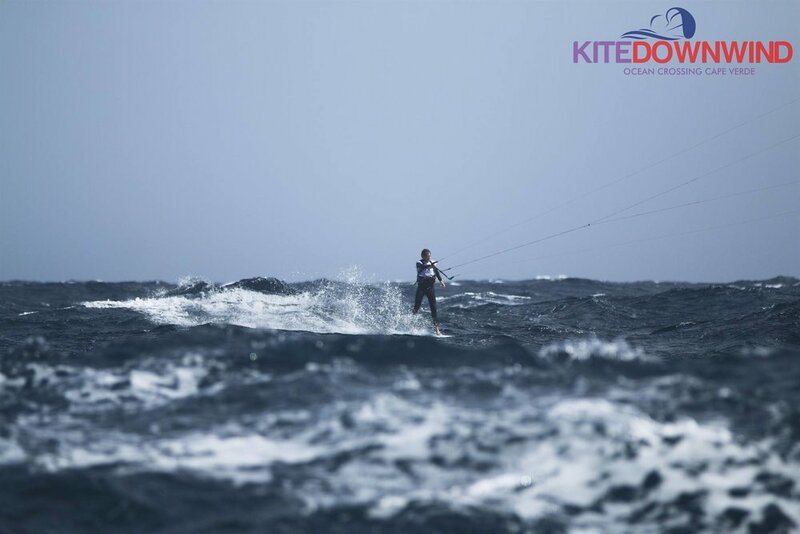 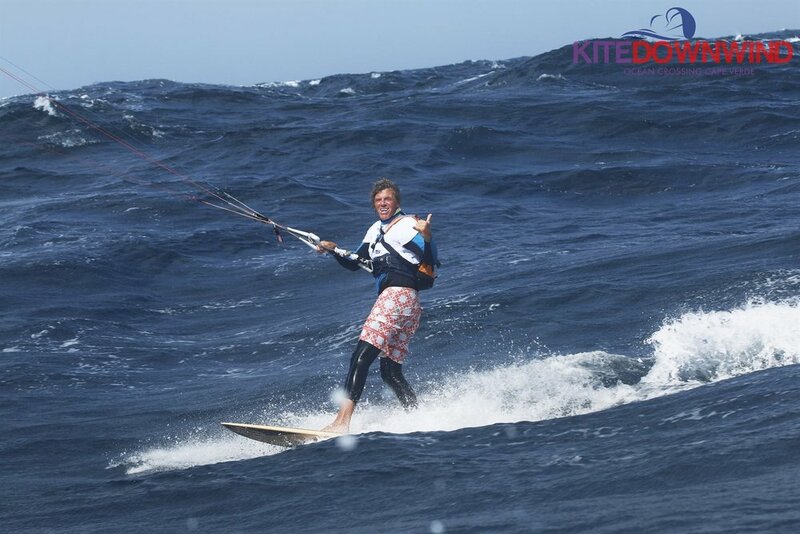 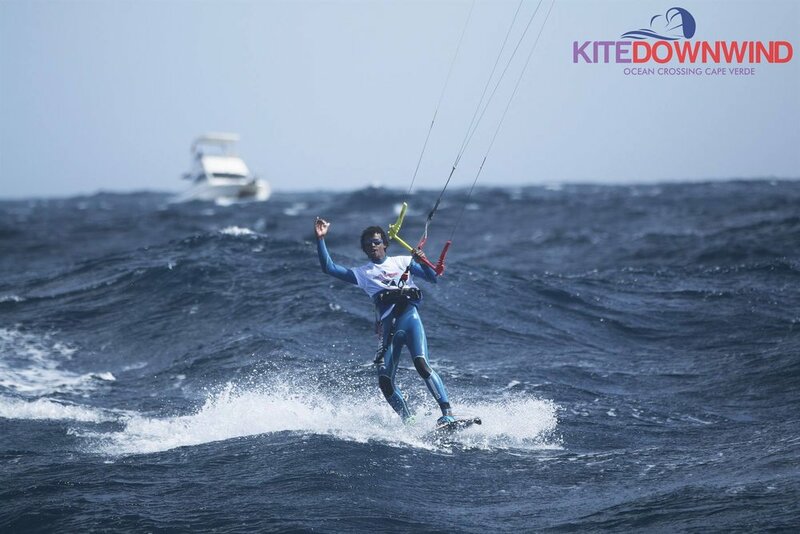 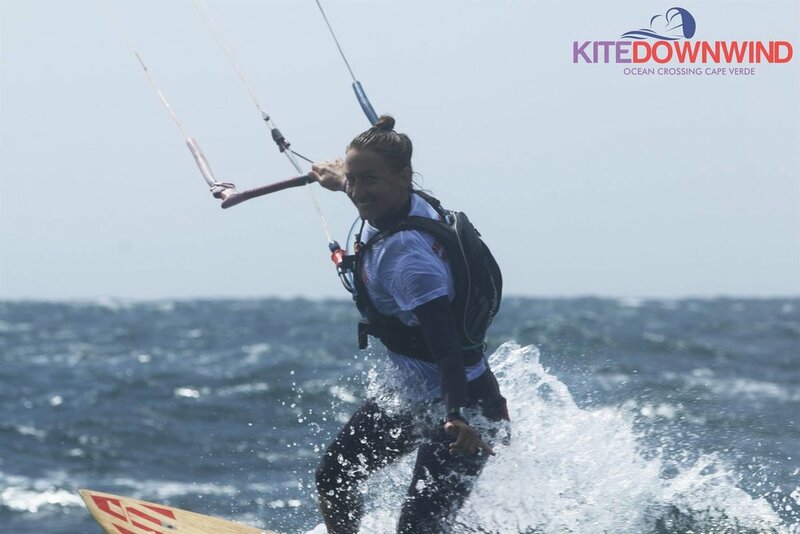 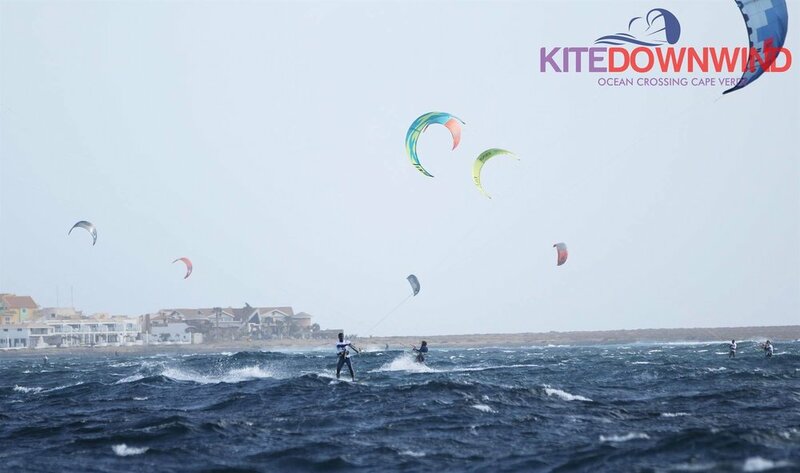 The Kite Downwind from Sal to Boavista covering 75km+ trough the open Atlantic Ocean has become the number one Kitesurfing Event on BoaVista and will have it´s third edtiton in February 2019. 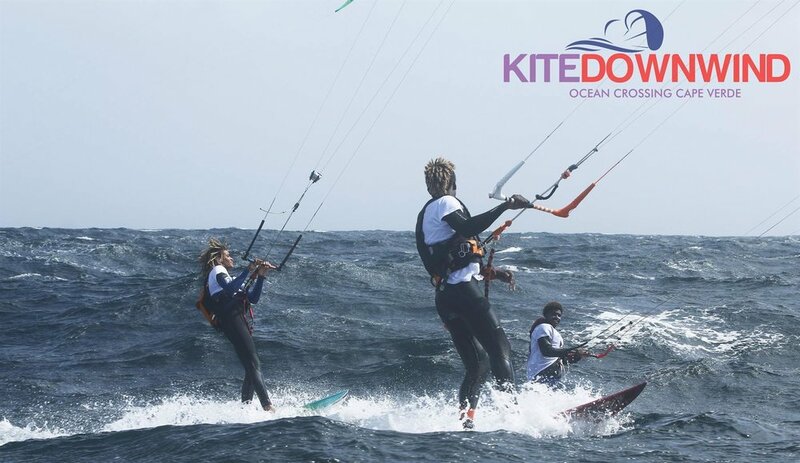 The FoilBoa circumnavigation of BoaVista covering 160km+ will have it´s first public edition in December 2018 after the sucessful solo attempt in 2017. 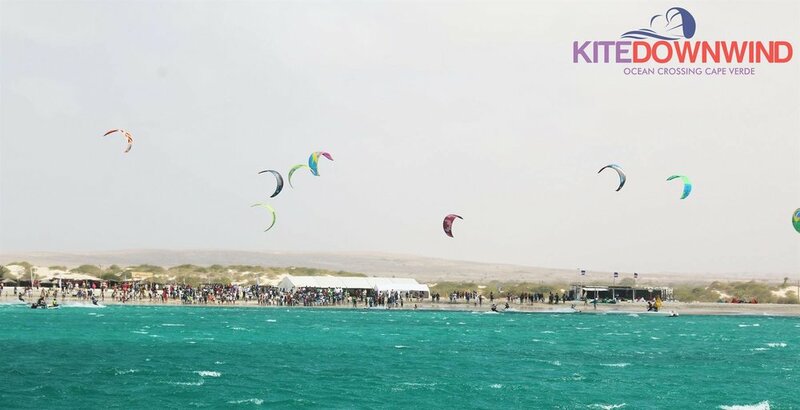 Our events combine unforgettable kitesurfing experiences with charity for the local youth. 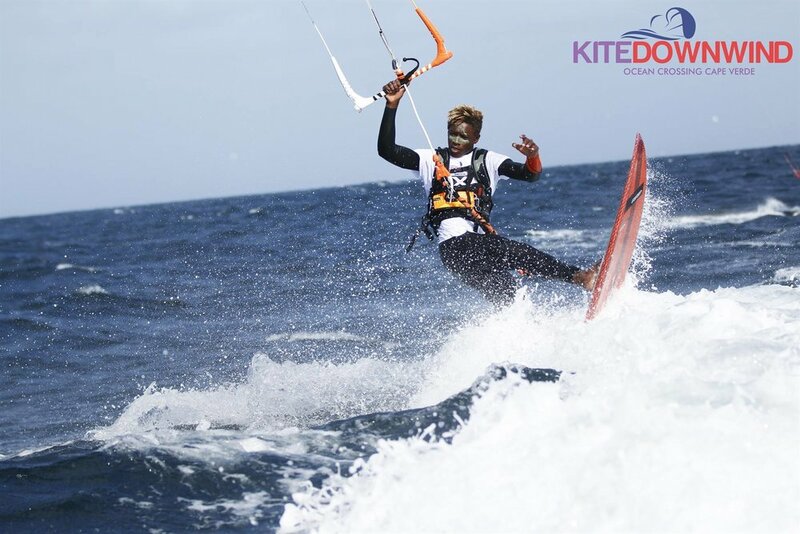 International Legends like Mitu Monteiro and current World Champion Matchu Lopes are just a few of the riders that participate every year. 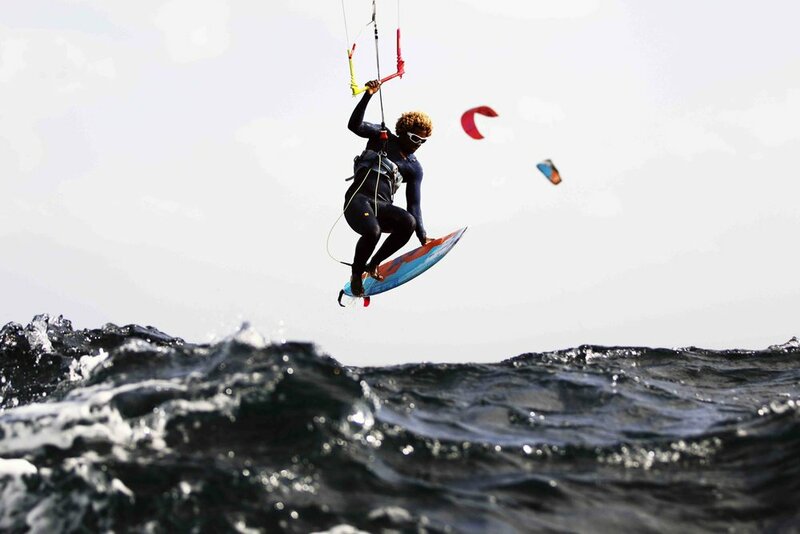 Designed for skilled kitesurfers that seek adventures beyond the mainstream alternatives.